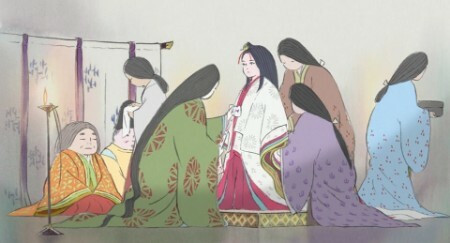 The final film of the Morikami Film Series is The Tale of the Princess Kaguya (2013) created by Isao Takahata, the legendary Studio Ghibli co-founder. Takahata revisits Japan’s most famous folktale in this gorgeous, hand-drawn masterwork, decades in the making. This series is co-presented by The Japan Foundation as well as the Morikami Museum and Japanese Gardens.